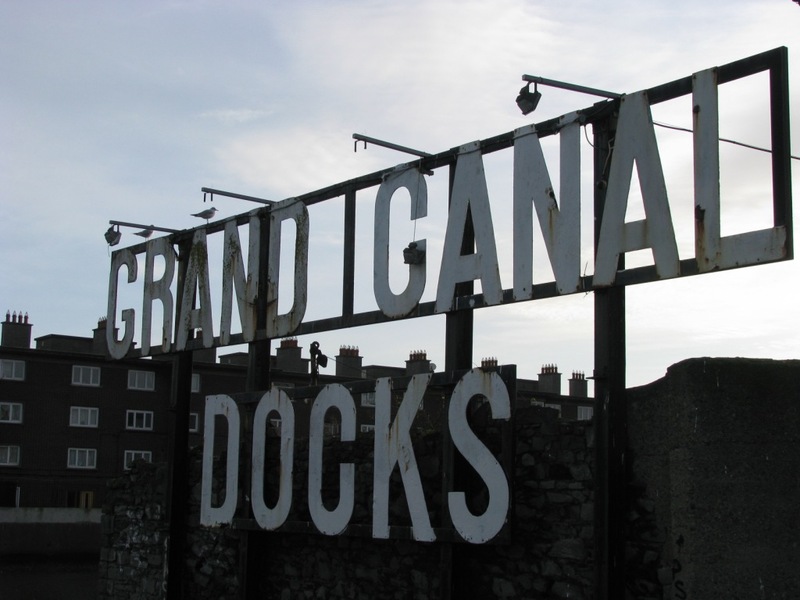 Grand Canal – Walks | Ouch!! My back hurts!! NOTE: Please may I ask, if you find this page helpful in planning your journey along the Grand, would you leave a comment. If there is something you feel I should add then please pass on the information. I would love to hear from you… thanks! 07 Jul 2012 – I’ve been a tad slow in updating the page. The main reason for my tardiness? The focus has changed significantly. The whole emphasis is now on raising much needed funds for the Midlands SIMON Community. This place is on my bucket list for a while now, Thank a lot for the useful info! Would you recommend exploring the place on foot or by bike? Thanks Agness – We’ve moved away from the area but I believe they’re upgrading the cycle path in many areas. The canal is about 145 kilometres long so depending where you walk/ cycle, conditions can be different. It begins in the heart of Dublin so the first section is all city.